On July 1st 2014, the Republic of Albania officially launched the 2nd National Action Plan 2014-2016. The process of drafting the Action Plan was coordinated by the Ministry of Innovation and Public Administration, as the OGP National Coordinator in Albania. The 2nd National Action Plan 2014-2016 includes 13 commitments responding to 4 OGP Grand Challenges, namely: Increasing Public Integrity, Managing Public Resources More Effectively, Improving Public Services and Creating Safer Communities. One of the most important elements that OGP brings is the key partnership that is established in between the government and civil society, throughout the process of drafting and implementing the National Action Plans. During the process of drafting the National Action Plan 2014-2016 in Albania, there have been initiatives to consult with the civil society. In the coming 2 years, 2014-2016, civil society should be engaged in monitoring the implementation of commitments and engage in dialogue with the government to ensure successful achievement of results. One of the commitments undertaken by the Action Plan 2014-2016 is “Promoting OGP at local level governance”. This will enable local level organizations to be more active at promoting OGP principles towards their respective local level governance. 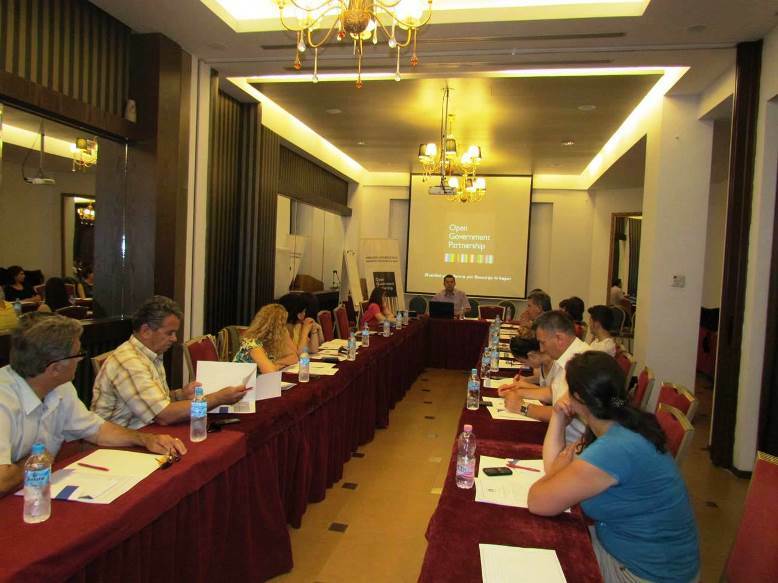 The objective of the training was to inform civil society organization operating at local level on the Open Government Partnership, on the National Action Plan 2014-2016 as well as to strengthen their capacities to monitor the implementation of the Action Plan and to advocate for new commitments. 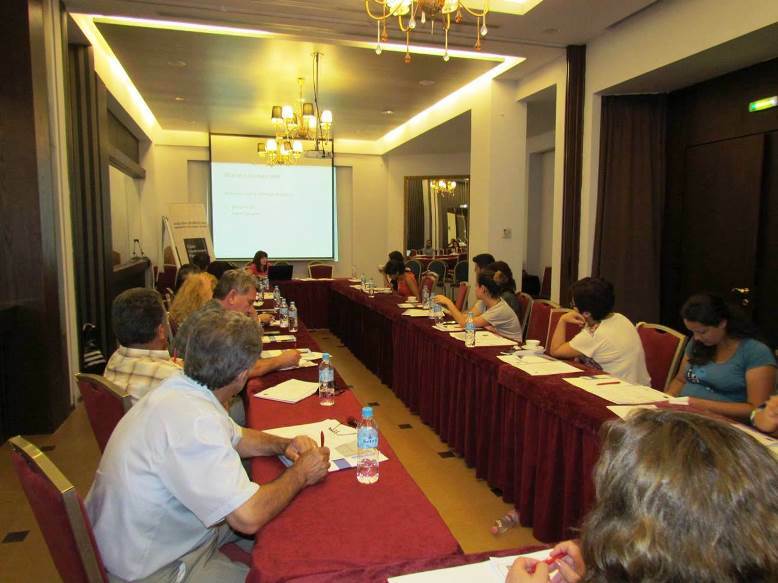 Participants were representatives of civil society organizations operating at local level coming from Shkodër, Durrës, Elbasan, Librazhd, Pogradec, Kukës and Vlora, working on different topics of interest. 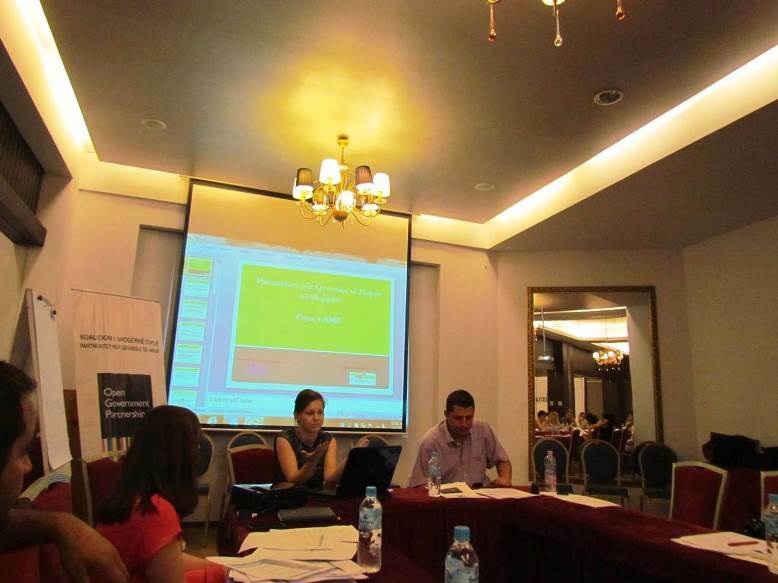 Participants expressed their interest in joining the Albanian OGP CSO Coalition.